We are ready to help you with your legal questions. Contact us today. Both the defendant and plaintiff are legally allowed to appeal to a higher court against a verdict. Once the trial court makes a decision in the lawsuit, you are given 30 days to make an appeal, if needed. In many states, there is a two-level system to review a judgment. Additionally, the federal court also incorporates two levels of appellate review. Let the Law Offices of Nicole M. Bluefort handle your appeals and secure your interests in the best possible manner. We are ready to defend you in construction and real estate disputes and various other legal issues. 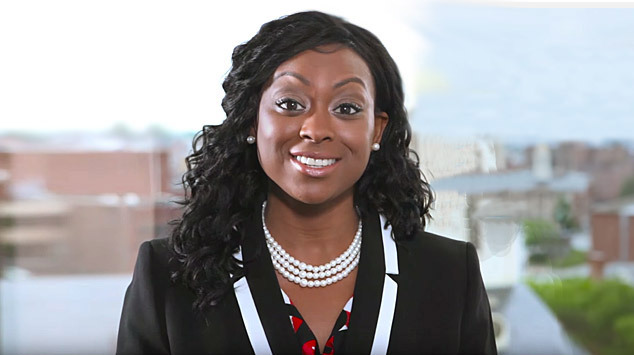 In case trial is the ultimate option you can avail, let Attorney Nicole Bluefort advocate on your behalf to get your rights secured. Our dedication and willingness enable us to create a workable litigation strategy to manage and resolve your legal issues smoothly. At the Law Offices of Nicole M. Bluefort, we work closely with our clients to review the benefits associated with opposing claims. We compare allegations with potential damages to counsel our clients regarding the selection of litigation, settlement, and dispute resolution. Since trust and estate matters involve relatives and family members, they are the most complex and sensitive disputes. We understand what our clients have at stake. This is why Attorney Nicole M. Bluefort utilizes the best legal knowledge to help them enjoy win-win situations. At the Law Offices of Nicole M. Bluefort, we are all set to resolve a range of trust and will disputes in probate litigation. We ensure that our clients get the best legal services they expect from our side. When legal issues disturb your personal or professional life, having a reliable, dedicated, and well-informed attorney by your side can bring you absolute peace of mind. 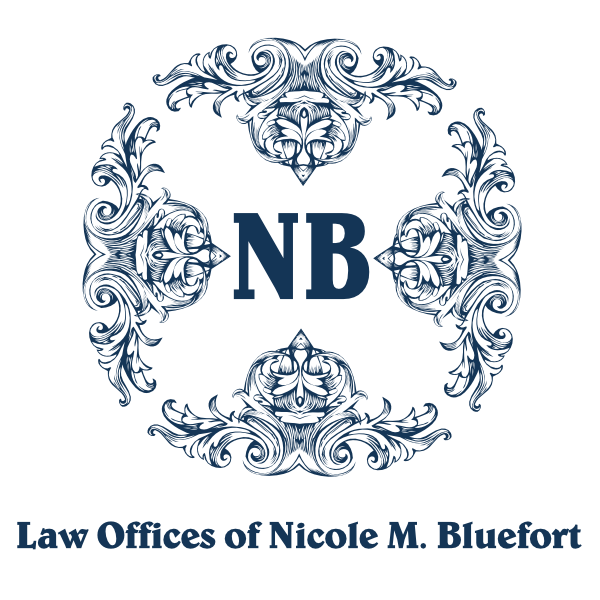 The Law Offices of Nicole M. Bluefort is equipped with exclusive legal tools, knowledge, and resources to represent individuals, families, and businesses in any form of litigation. We can assist you with all forms of general litigation and appeals. When the Law Offices of Nicole M. Bluefort take your personal or business matters to court, we dedicate our time, effort, and energy to take every possible step to provide you with the results you want. We have the right determination, skills, and tenacity to litigate your legal issues successfully and utilize the best resources to resolve your case. Our meticulous preparation and dedication give us a great edge as strategic, assertive advocates.